CIMB Group is opening up its first retail brands in the Republic of the Philippines. The branch is expected to be fully operational by the fourth quarter of 2018. 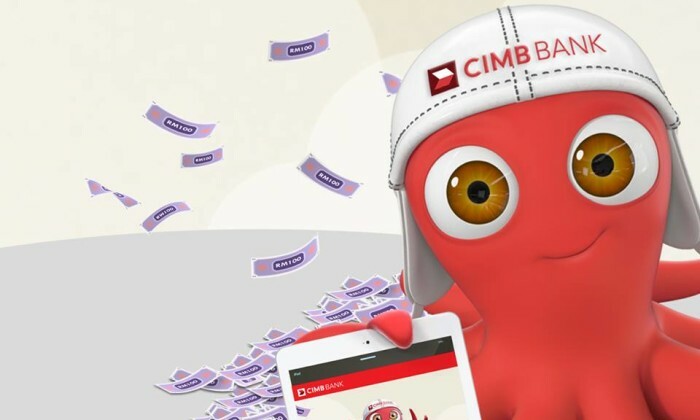 CIMB Bank is the first Malaysian banking group to be granted BSP’s approval to operate under Republic Act No. 10641, an act that allows the entry of foreign banks into the Philippines through the establishment of wholly-owned operations with full banking authority. “The Philippines offers tremendous opportunity with progressive regulation, attractive demographics, relatively lower banking penetration and good talent. Our strategy will see us applying the best of our digital assets from across the region as well as working with key strategic partners locally,” added Tengku Zafrul. She also touches on what the impact had been on the marketing team in Asia when P&G stopped its spend on YouTube. ..